Despite the rise of mobile devices and any number of dedicated project management tools, it seems like nothing will ever truly replace the good old-fashioned email client for conducting the majority of day-to-day office work. At least not anytime soon, if the sheer size of the average inbox is anything to go by. Regardless of the client - Outlook, Thunderbird or some of the more exotic variations out there - it's hard to beat the speed and directness of email for most jobs. It does bring one major problem with it though and that is the fact that a lot of useful information tends to get trapped in individual inboxes. 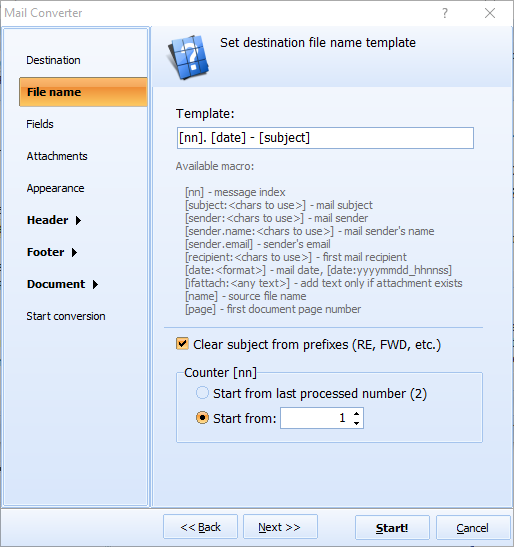 If you've ever run into our Total Mail Converter software before, you'll be familiar with how useful it is for extracting that information by converting it to a range of other formats. 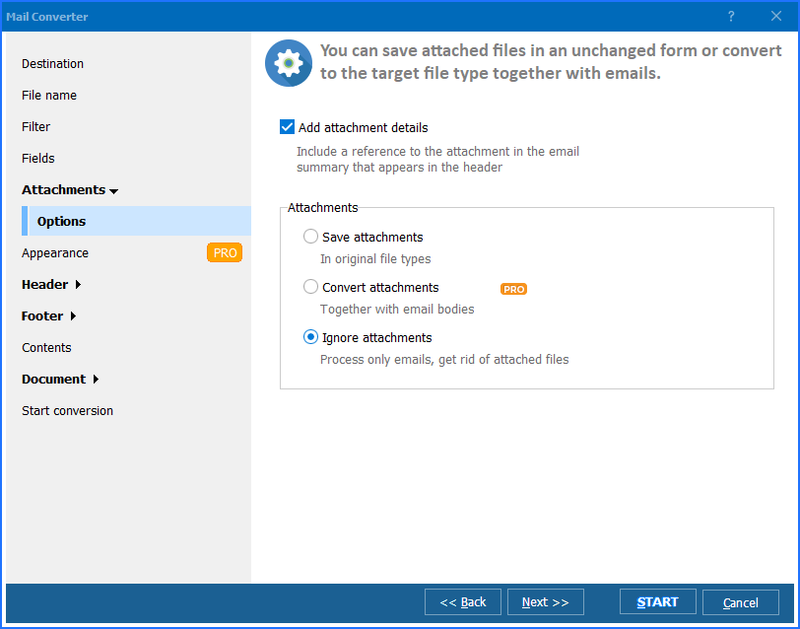 What we want to focus on today though is a separate but related bit of core functionality which the package contains: the ability to make email reports in Excel. It's a surprisingly common task to be faced with. Let's say for example you need to make a summary report about MIM files - the common cross-platform attachment format. You might need, for example, to quickly work out how many incoming support emails were accompanied by an image file, or how many recruitment applications came with an attached CV. 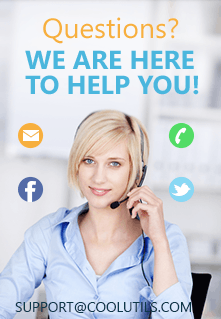 Ordinarily, this could entail hours of tedious manual work for you or someone on your team. With Total Mail Converter's power export functionality it's a matter of a few clicks. So rather than trawling the internet for a solution to the problem of "mim to excel create a report", simply let our dedicated piece of software do the heavy lifting for you. You're able to get highly specific on what information you want included in your email report by creating and deleting custom columns. You're also not limited to Excel as the final format. 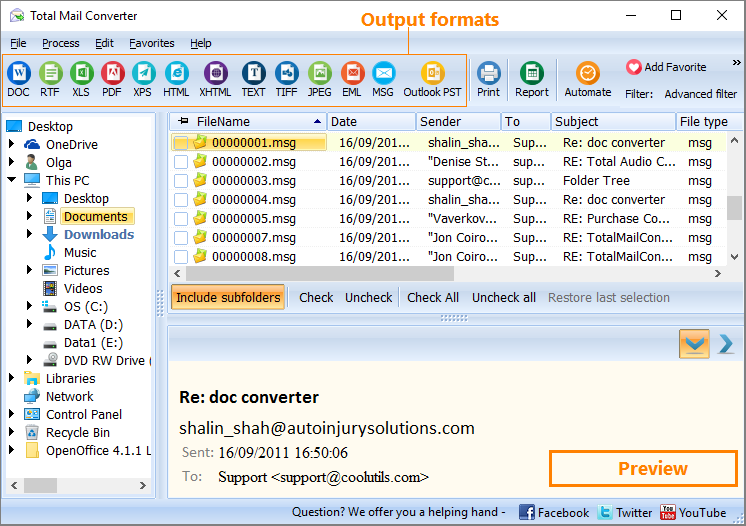 Total Mail Converter can just as easily export your information to PDF, HTML TXT, or CSV according to your needs. Download our free trial today to get started with reviewing the full range of functionality on offer. By the time your next email report in Excel is due you'll be glad you did!